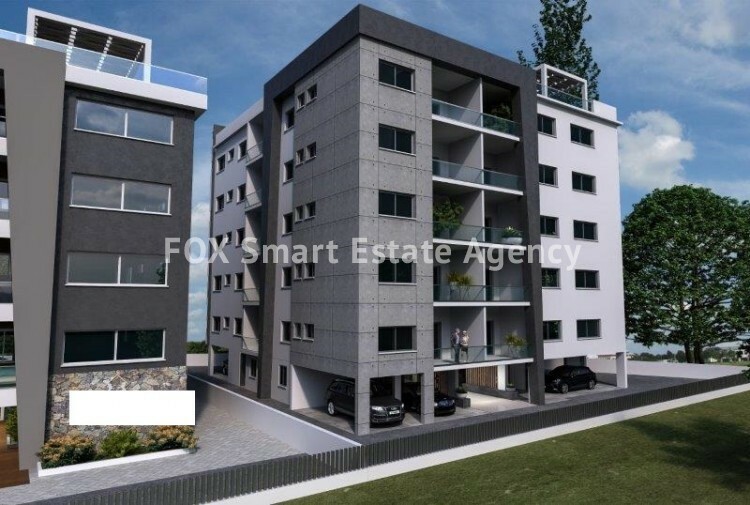 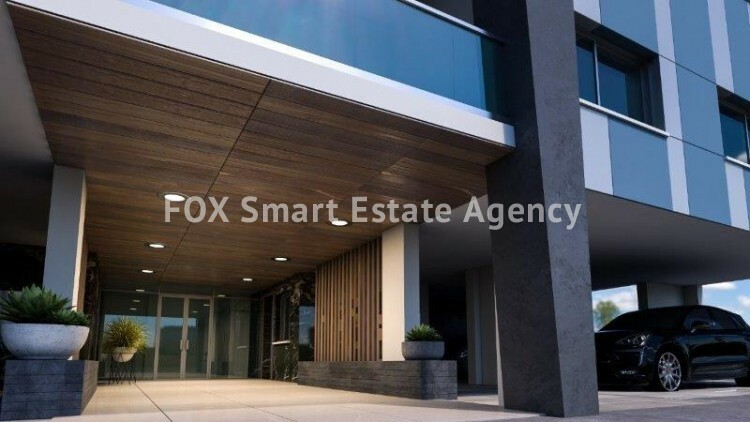 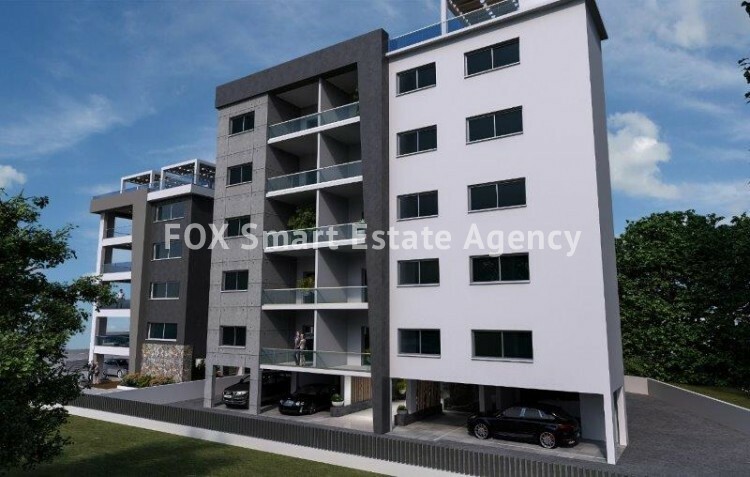 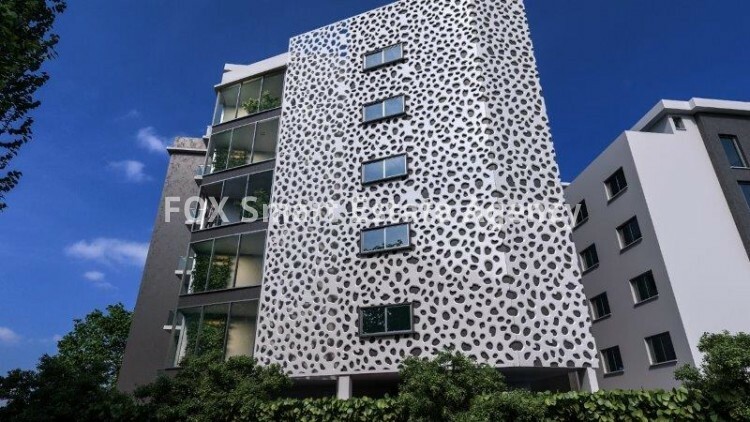 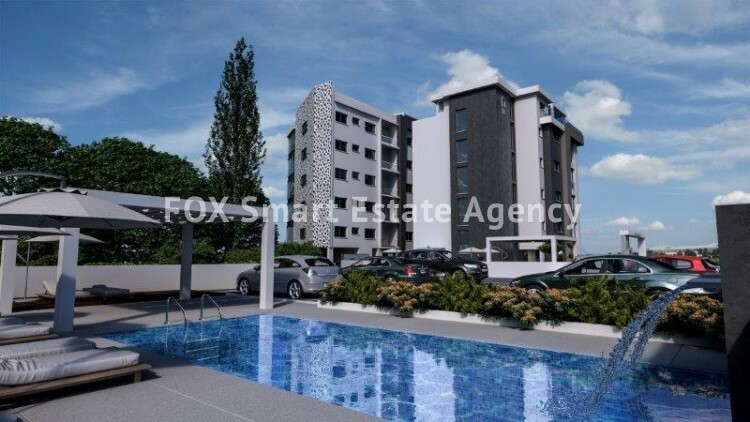 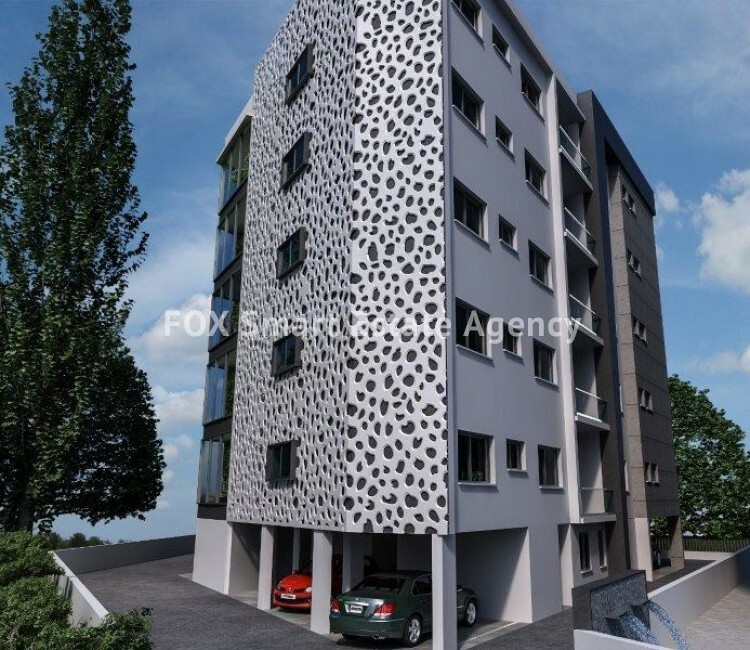 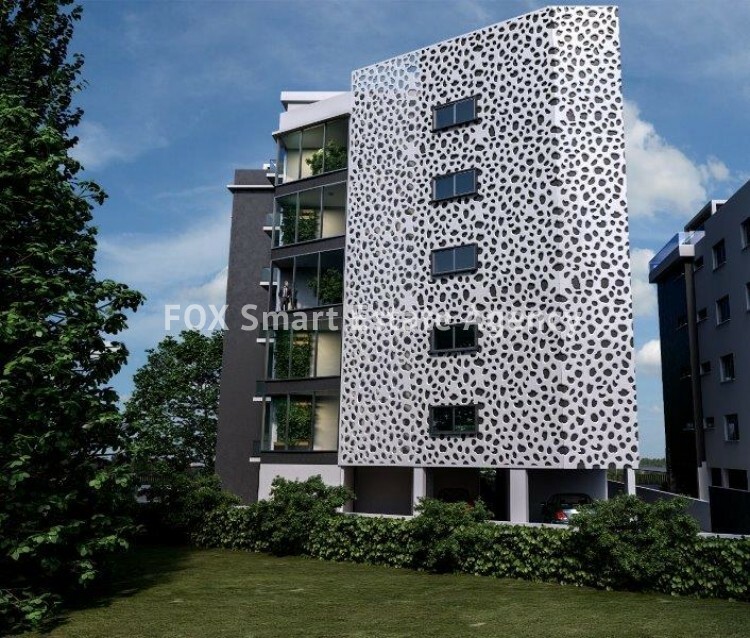 For sale 2 bedroom apartment in Potamos Germasogeias in Limassol. 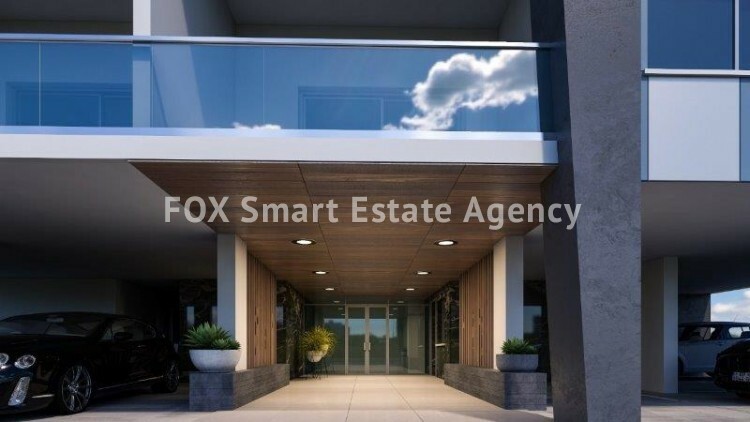 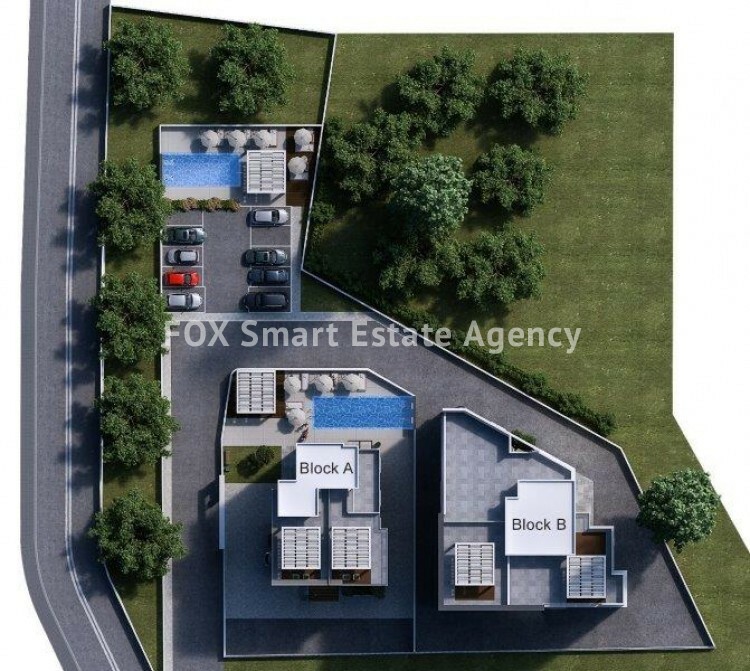 It is situated in the great area of Potamos Germasogeias on the hill with sea and Limassol view ,9 minutes maximum walking distance to the sea , 10 minutes’ drive east of the town center and the same time being within easy access of the highway linking all major towns on the island. 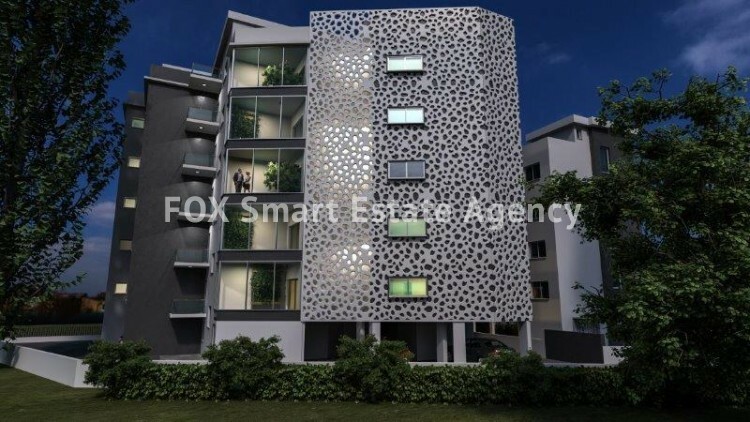 (some 2 bedrooms have en suite shower).